The Kurdistan Region's Judicial Council rejects all complaints, approves Kurdistan parliamentary election results as Kurdistan Parliament hold its final session on Wednesday. According to the KNN reporter in Erbil, The Judicial Council in Kurdistan region on Tuesday has approved the September 30 Kurdistan parliamentary election as it is, rejecting all party's appeal and complaints. 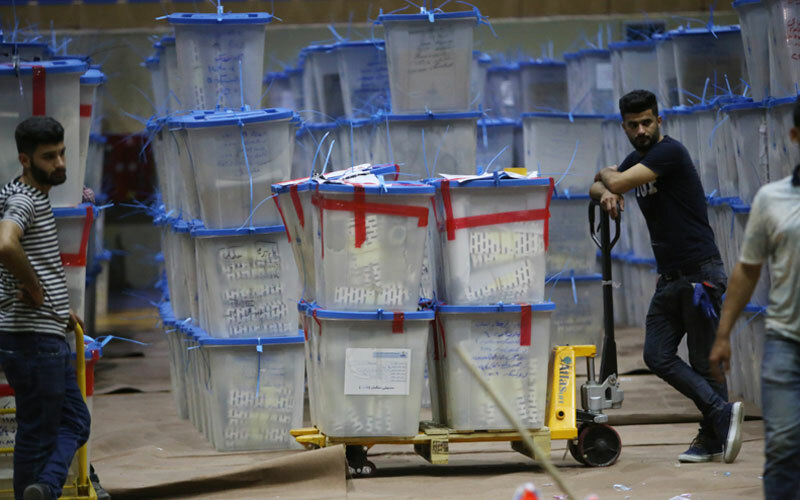 On October 20, the Kurdistan electoral commission published the official results of Kurdistan parliament election, some political parties including Change Movement, KIU, Komal have rejected the final results over fraud and rigging. This move will pave away to kick off talks to the formation of new Kurdistan region government as ongoing Kurdistan parliament hold its final session on Wednesday. The new parliament will hold its first session before November 6th.